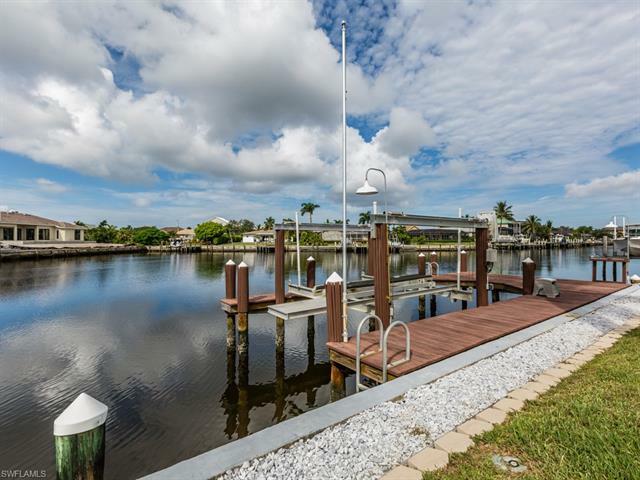 H.13564 - Do you want to live on Marco and on the water? Well, this house is for you! 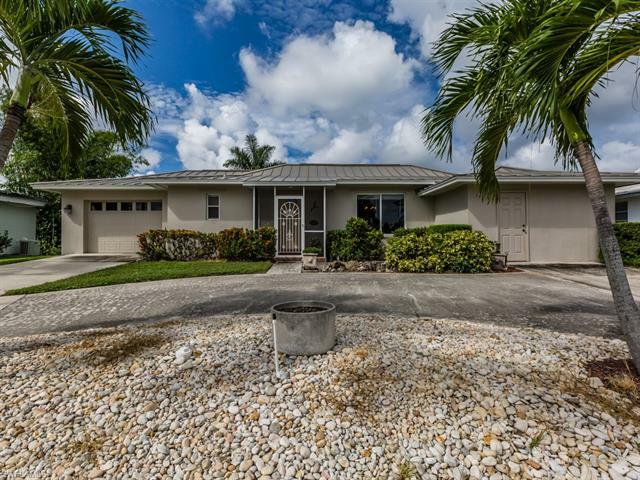 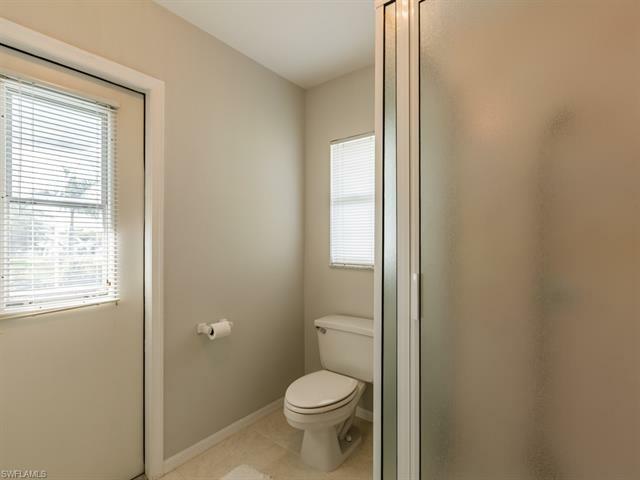 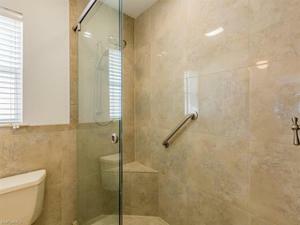 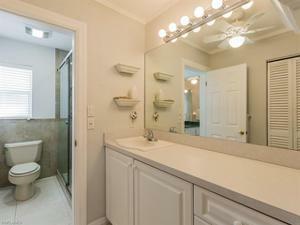 Once you pull up to the home you are greeted with a large circular driveway and beautifully maintained landscaping. 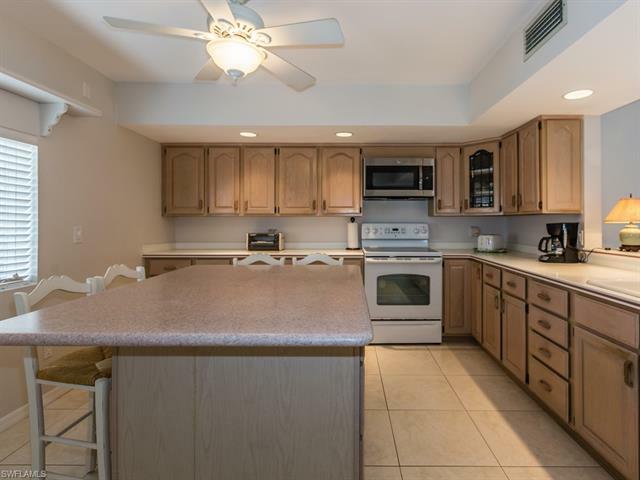 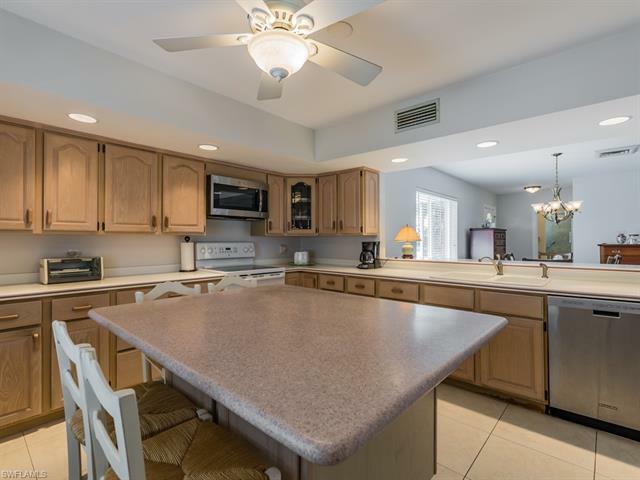 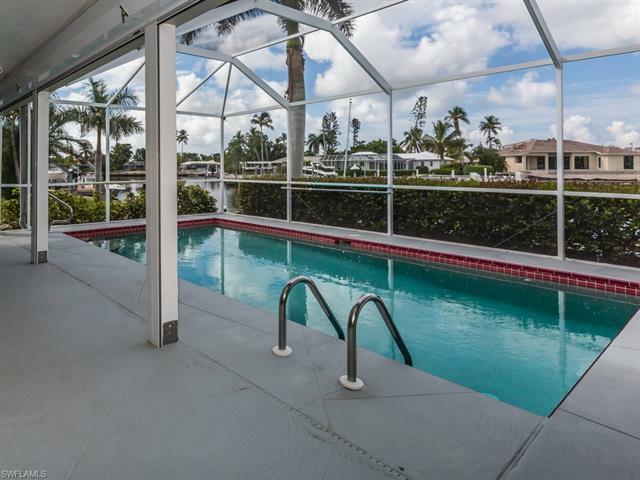 As you enter, you will be amazed at the large living room looking out over the heated pool along with a formal dining room, large 20' tile and updated kitchen with Corian counters, large island along with breakfast counter and stainless-steel appliances. 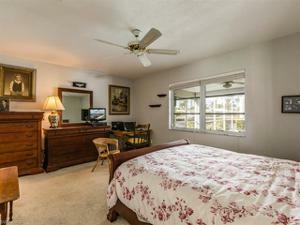 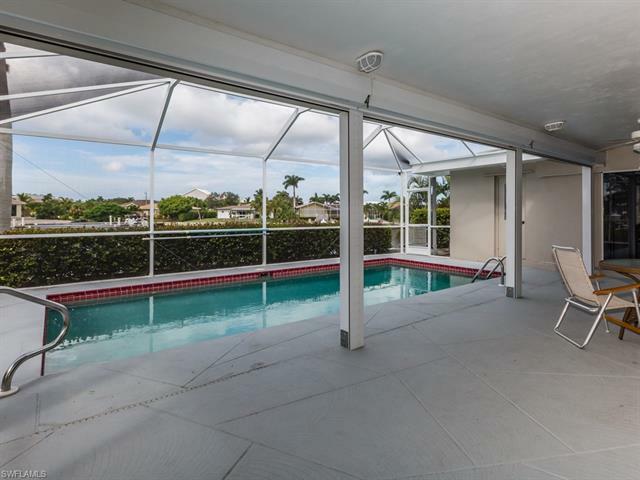 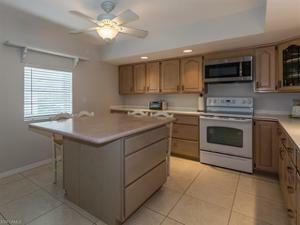 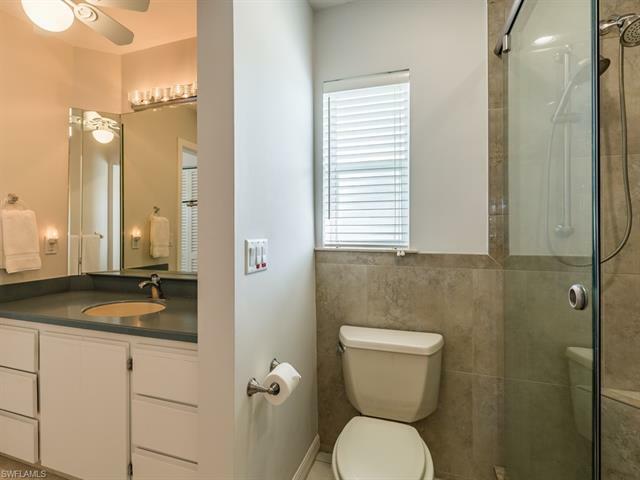 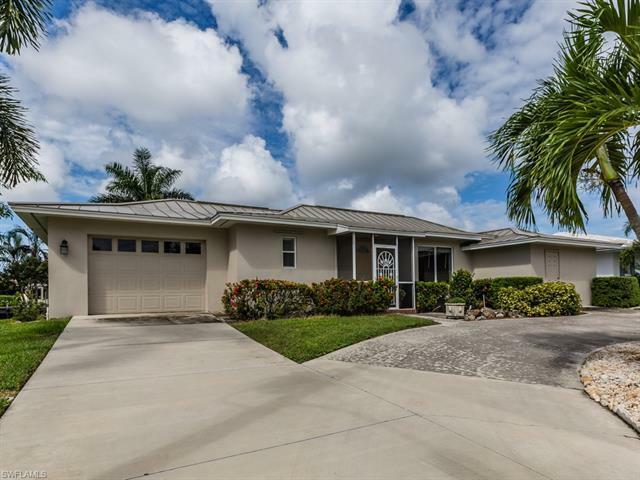 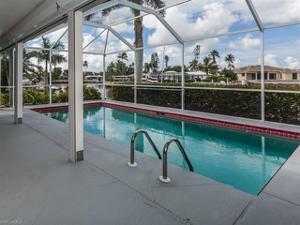 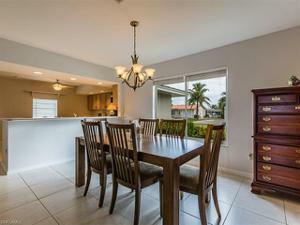 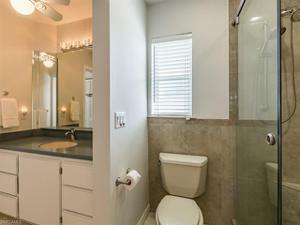 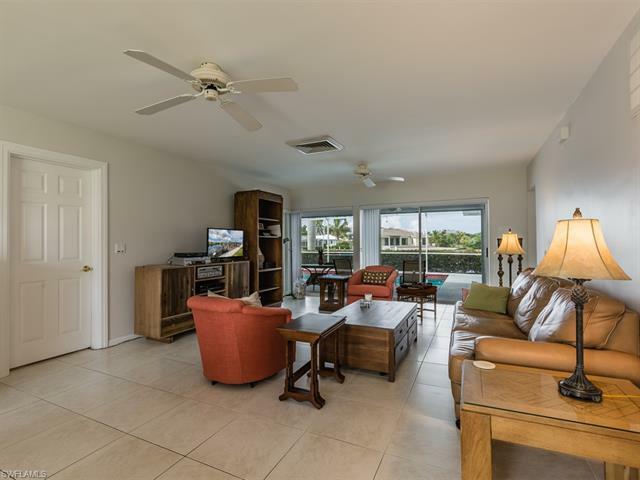 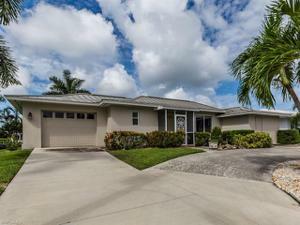 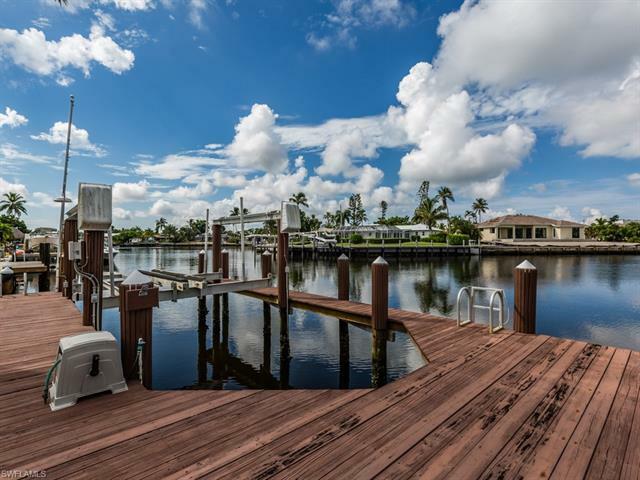 From there, you can venture out to the private lanai with wide views of the canal, enjoy gorgeous sunset views and large U-shaped dock with boat lift.